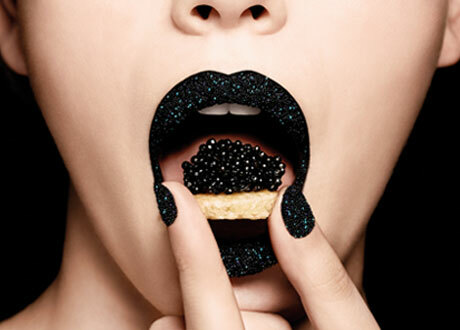 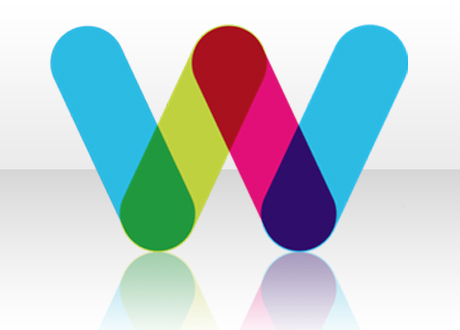 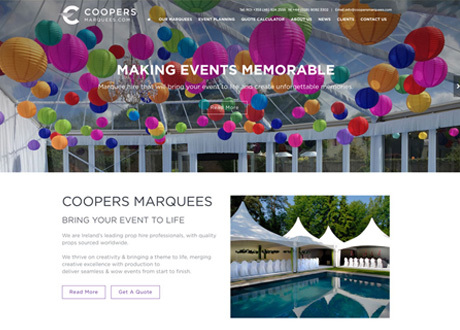 Our Blog - Website Design And Development. 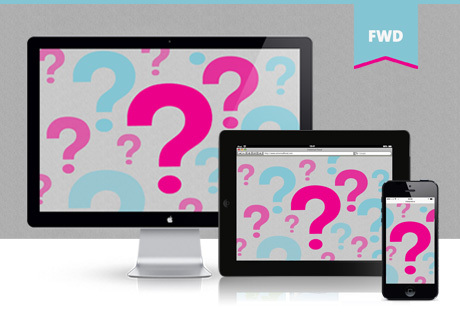 Keep abreast of all Framework Design updates and technological advances across all areas of website design and development. 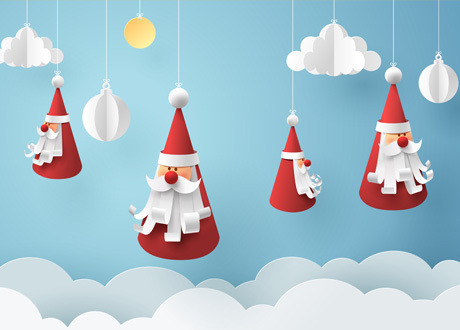 We wish you and yours all the very best for a joyous Christmas and a happy, healthy and prosperous new year! 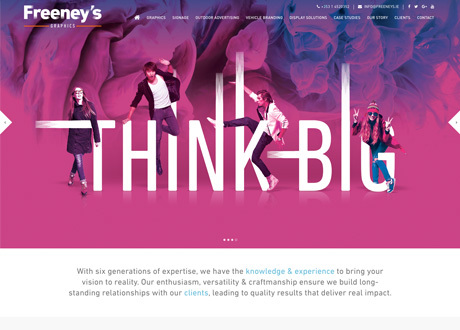 Six generations of thinking big meant Freeney’s Graphics had high expectations! 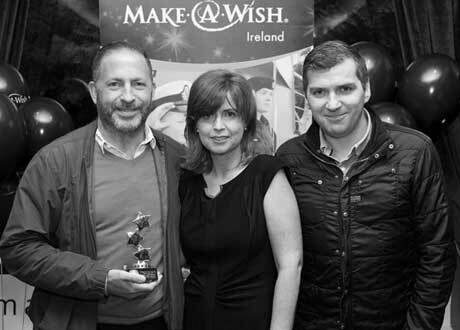 Since arriving in Ireland in 1992, Make-A-Wish has granted wishes for more than 2,000 brave children. 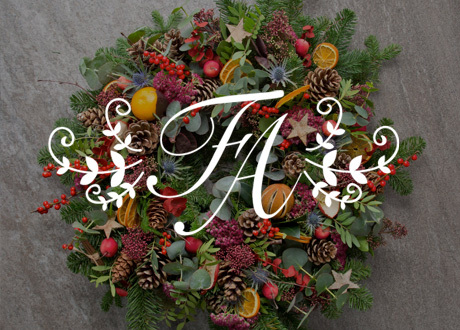 Christmas is the time for giving…why not send a beautiful floral arrangement, bouquet or Christmas wreath to your loved ones? 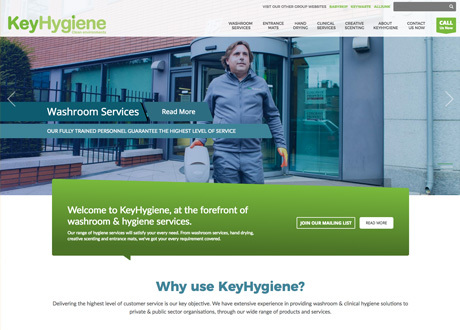 KeyHygiene’s experience, professionalism and standard of service are second to none - and now so is there website. 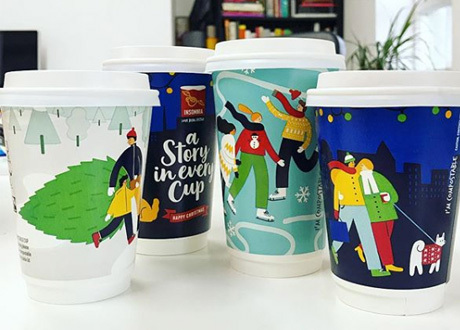 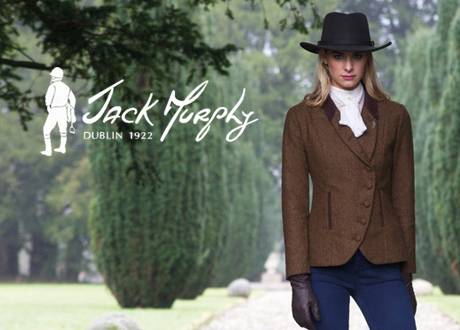 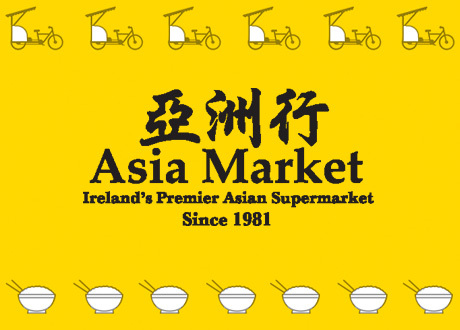 With over 1,000 products on their site, Asia Market are poised to break into the online Irish retail market. 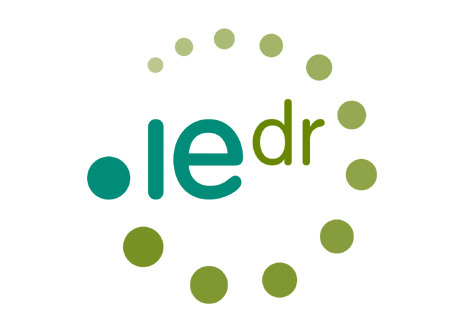 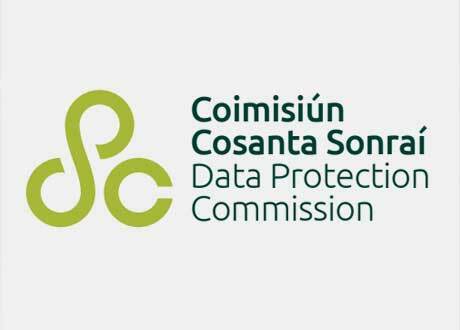 We are pleased to notify you about a proposed policy change which IEDR believe will make dot ie domains easier and faster to register. 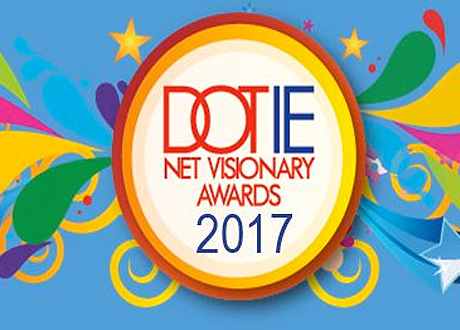 We’re delighted to have received two nominations for the 2017 DOT IE Net Visionary Awards. 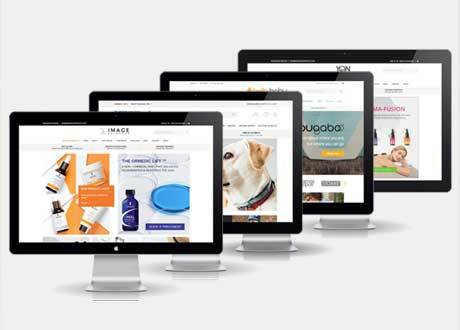 Framework Design have launched a series of 6 Retail Park Websites for Sigma Retail Partners. 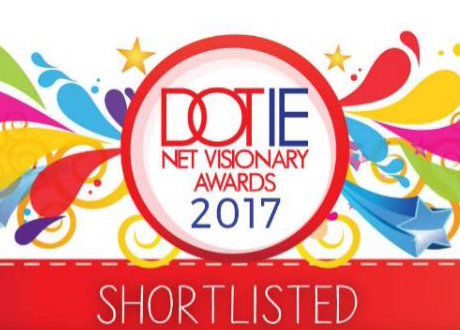 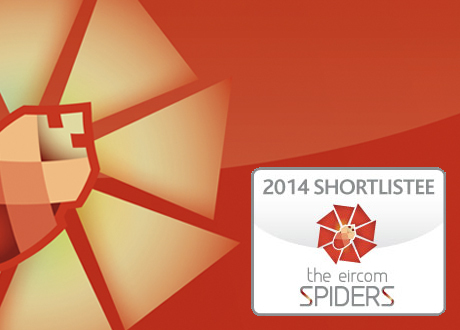 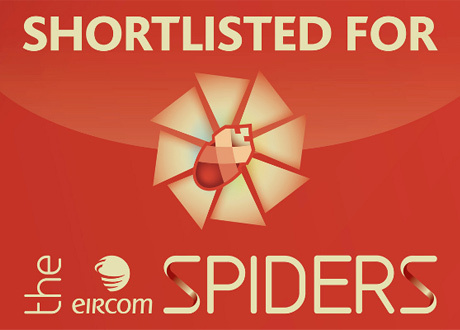 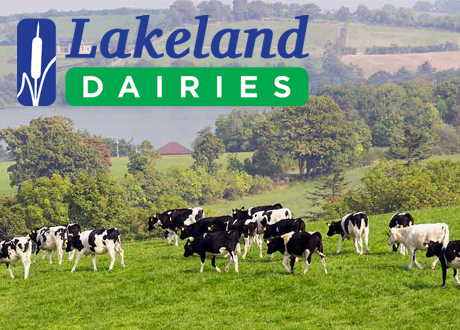 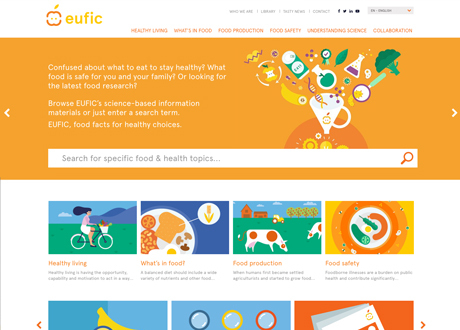 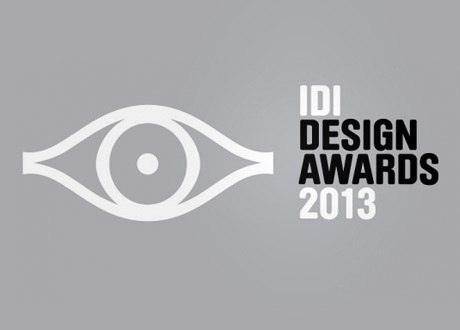 We’ve been shortlisted for the DOT IE Net Visionary Awards and need your vote! 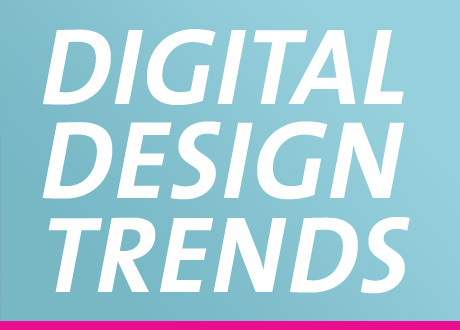 Get the run down on our predictions for web design trends that will define website and digital product design. 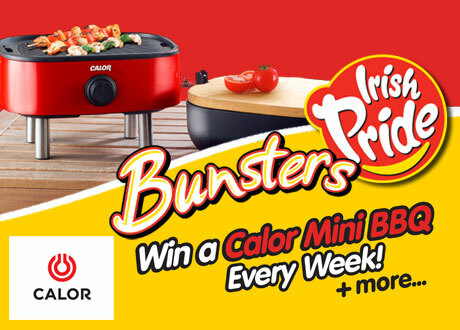 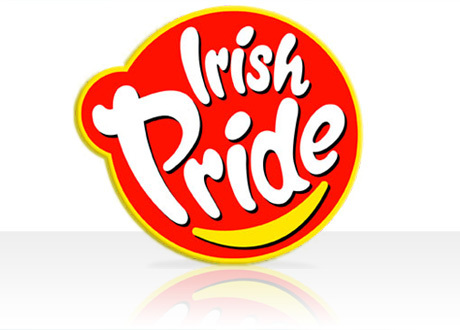 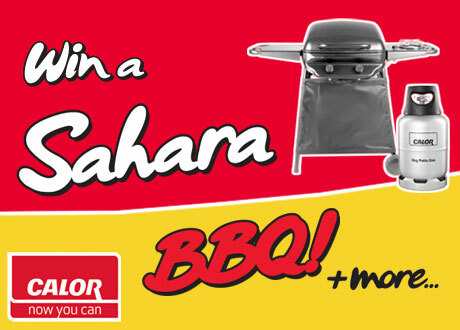 Win a Calor Mini BBQ every week with Irish Pride Bunsters and Calor Gas and kick start your summer-time fun. 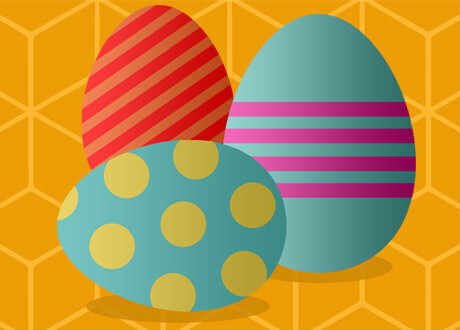 We would like to wish all of our clients and friends a very happy Easter! 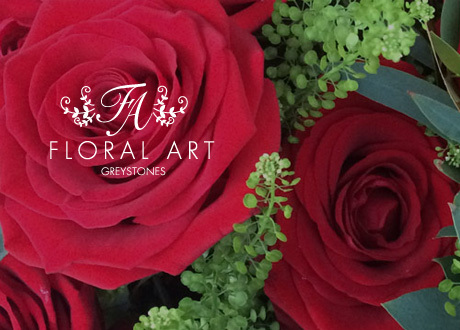 Our client Floral Art have curated a stunning range of Valentine’s Flowers for Valentine’s Day that will out a smile on your loved one’s face. 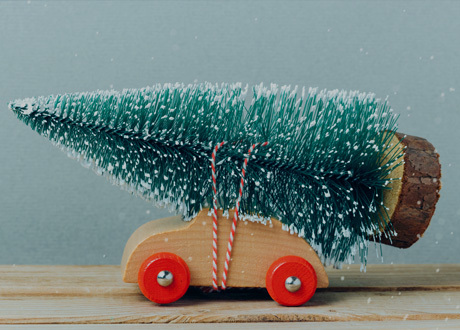 We're off on our Christmas Holidays! 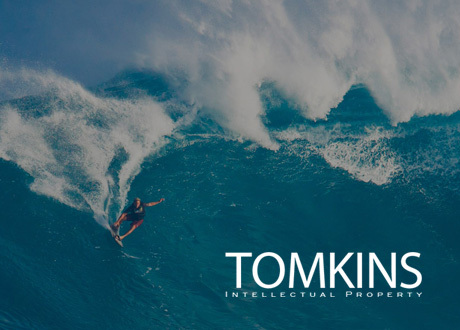 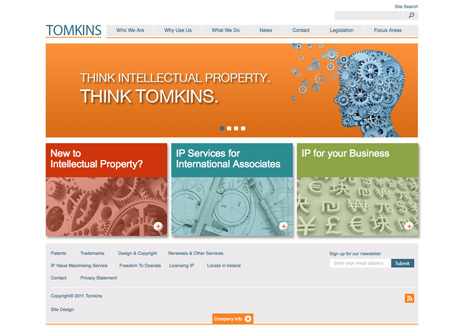 It’s not the typical style you’d see used for a law firm, but then Tomkins are not your typical law firm. 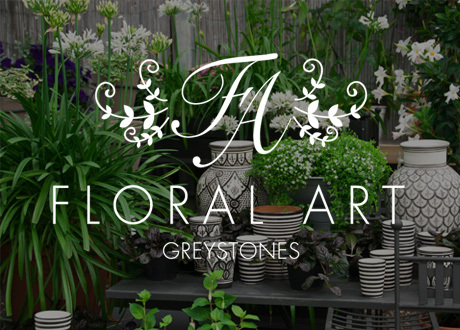 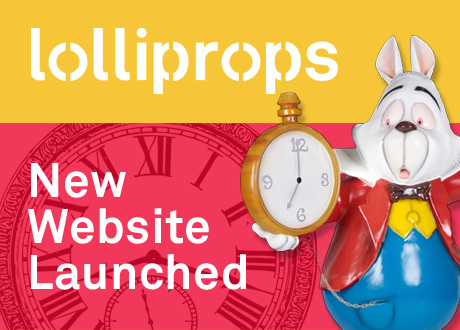 Recently launched by Framework Design, the new Floral Art website offers extremely user-friendly eCommerce facilities for their customers, as well as promotional sections for their corporate and wedding business. 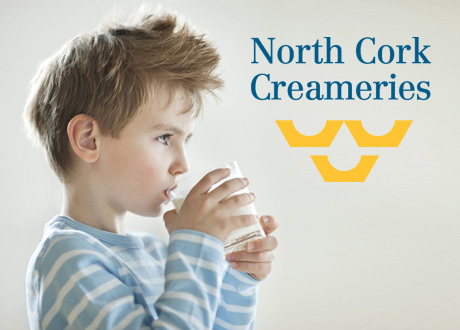 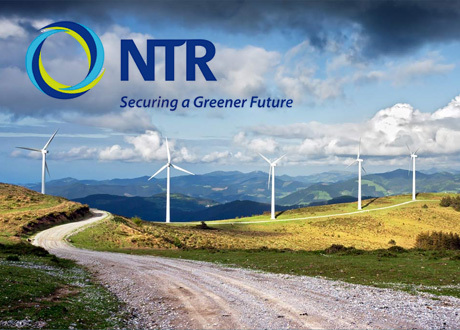 Having designed and built the previous NTR plc website over 5 years ago, we recently updated their web presence to reflect their current positioning and offerings. 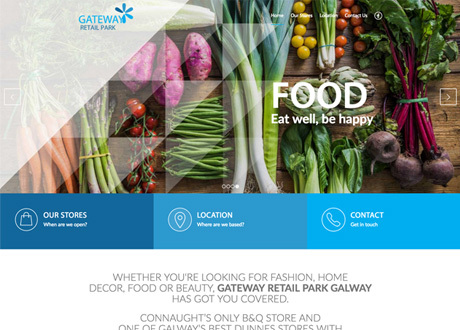 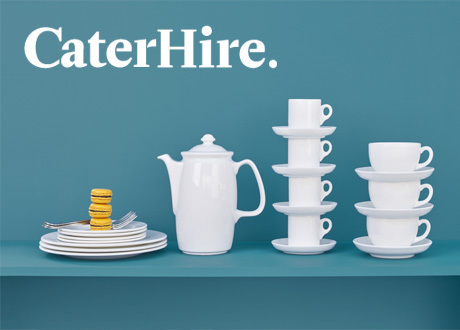 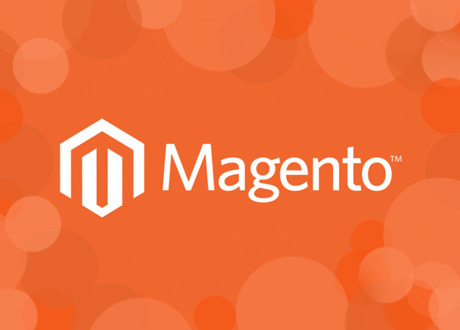 Framework Design develop new eCommerce website for Caterhire, custom combining Magento and Expression Engine. 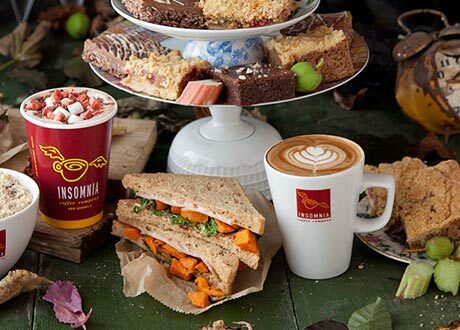 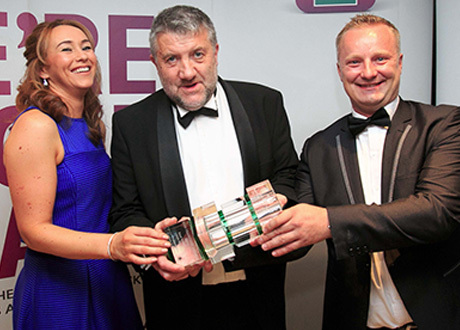 Congratulations to our Framework Design client, Insomnia, for winning Insomnia Win Best Indigenous Irish Franchise at the 21st annual Irish Franchise Awards. 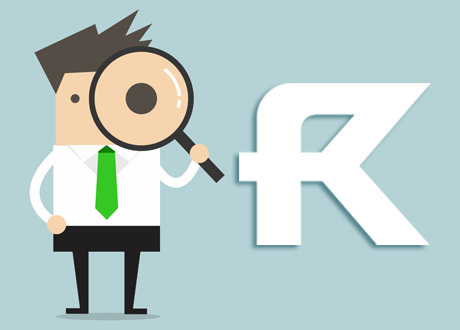 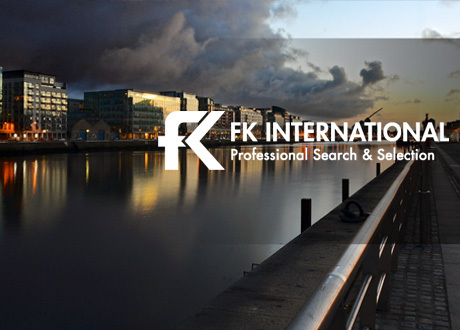 FK International is Ireland’s leading specialist financial and legal recruitment consultancy with a highly successful track record built up since our foundation in 1998. 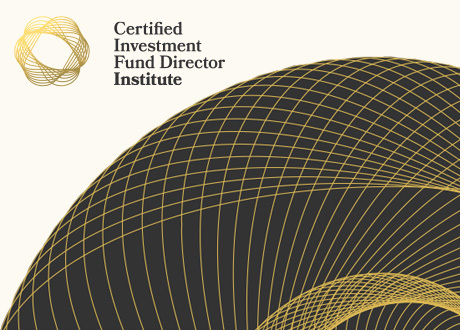 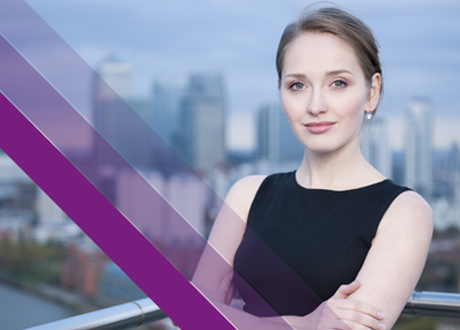 The Certified Investment Fund Director (CIFD) Programme is a unique programme specialising in investment fund governance. 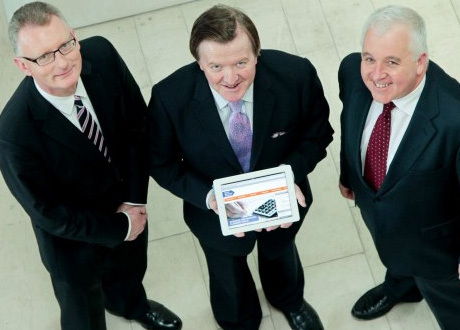 Framework have built a premier programme website on behalf of the Institute of Banking. 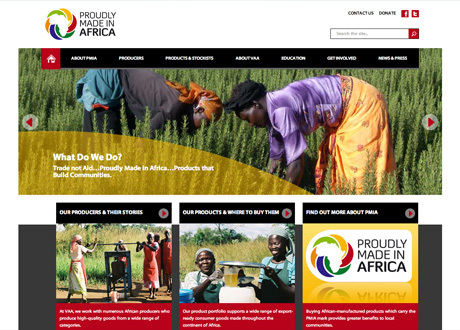 To celebrate their 35th anniversary in business, Global asked Framework Design to design and develop a new website. 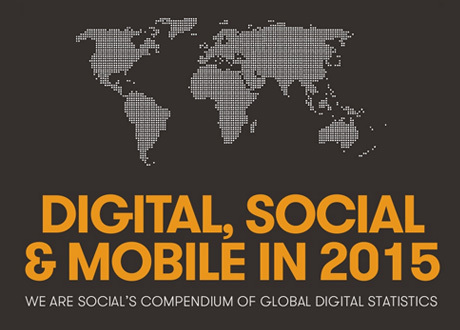 Their report states that there are now half a billion more people online than in last year’s report, coming in at 3 billion users, and that half of the world is now using a mobile phone, with 185 million new unique users in the last twelve months. 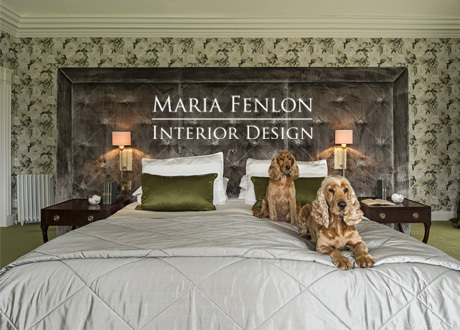 Established in 2001, Maria Fenlon Interior Design & Architecture applies an eye for detail and extensive expertise to create personal, timeless and comfortable interiors while respecting the architecture and unique location of each building in creating both traditional and modern styles. 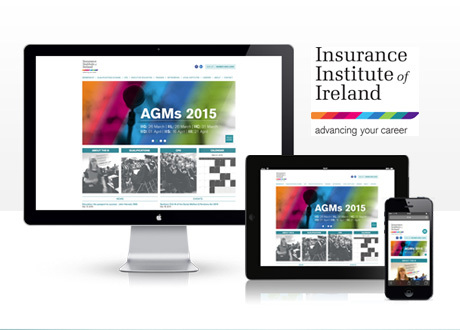 Having previously completed two CPD microsites for the Insurance Institute of Ireland, they asked us to design and build their corporate information portal. 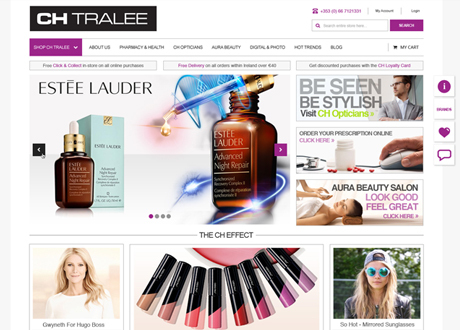 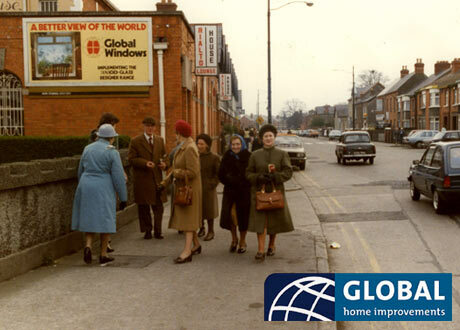 CH Tralee was founded in 1967 and their philosophy is to think ahead to stay ahead. 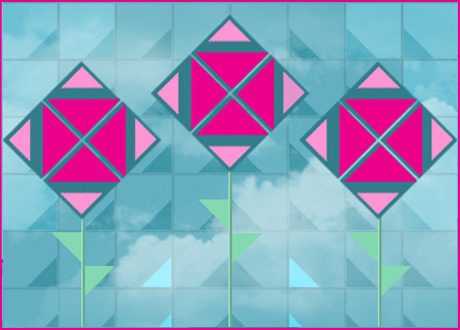 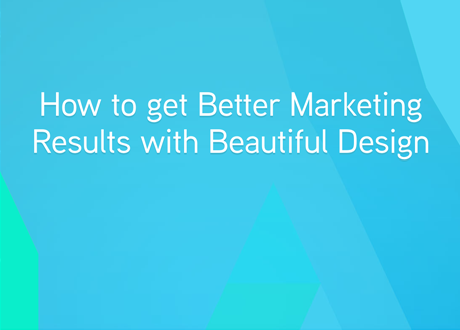 Learn why beautiful design is more important to the success of your marketing content than ever before. 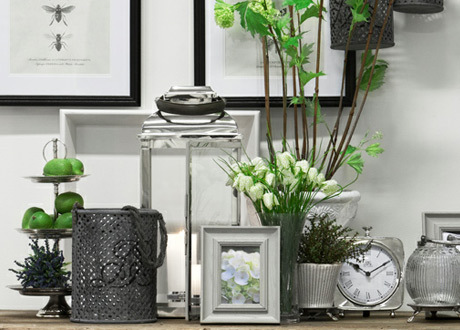 Get your 10% discount when you subscribe to her newsletter now! 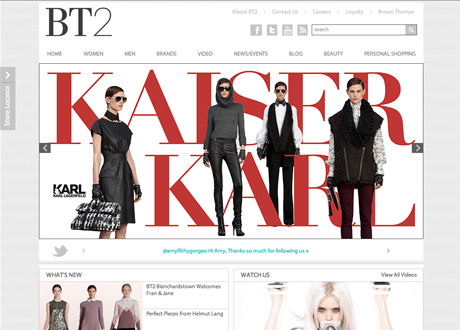 Celebrate the launch of the long awaited Kate Moss x Topshop collection at BT2 by entering this simple competition. 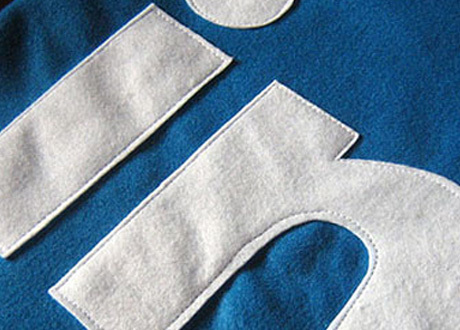 March Madness: The 7 Day Countdown has begun. 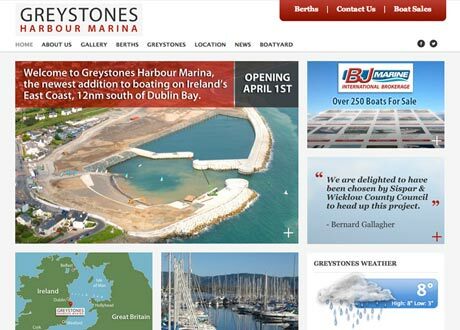 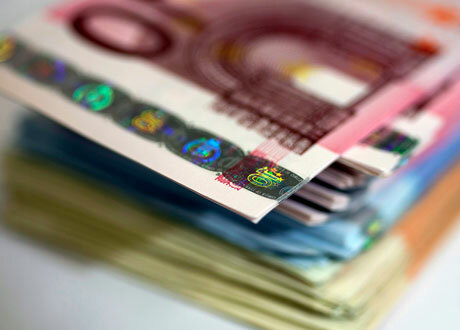 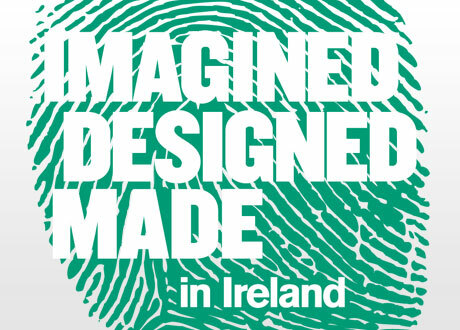 Get €100 and €200 off courses booked before March 31st. 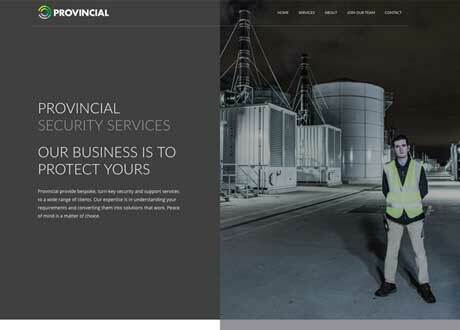 More than being just the new buzzword in web design and development, responsiveness is fast becoming vital to the success of any company website. 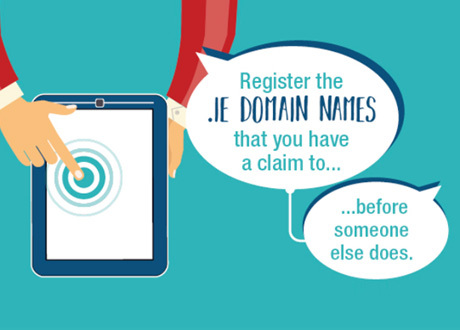 Not sure what this term means? 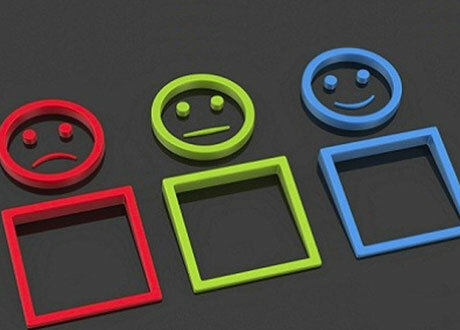 Don’t worry, you’re in the majority. 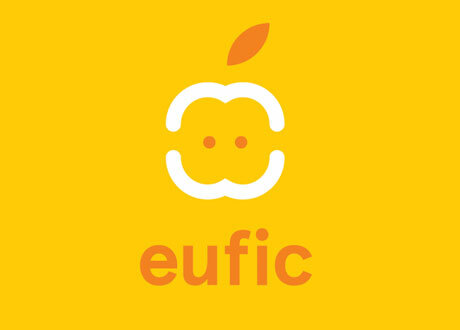 Spring is in the air, summer is on the way and new customers are there ready to be plucked. 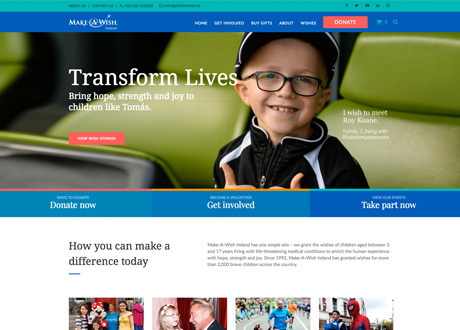 How can you refresh your site to stay ahead of the competition? 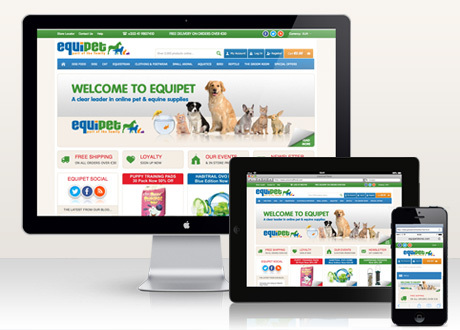 Looking for a great location to buy all of your pet and equestrian supplies? 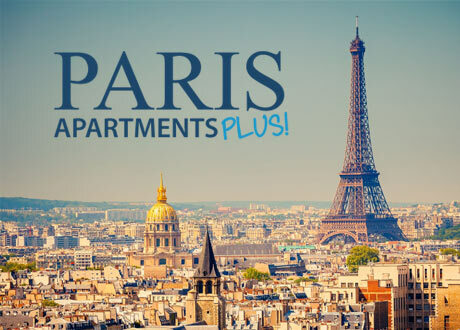 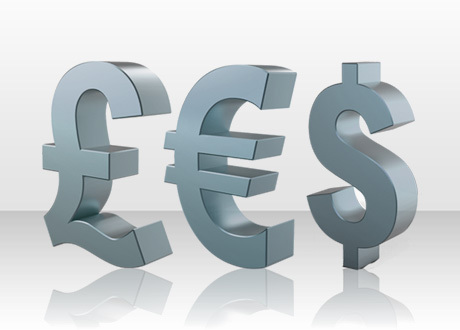 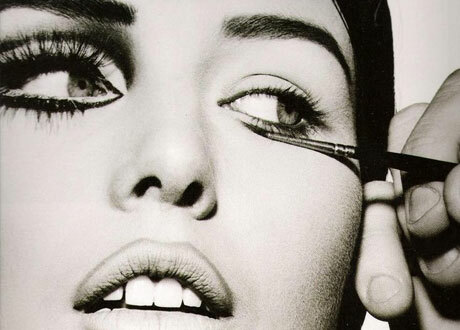 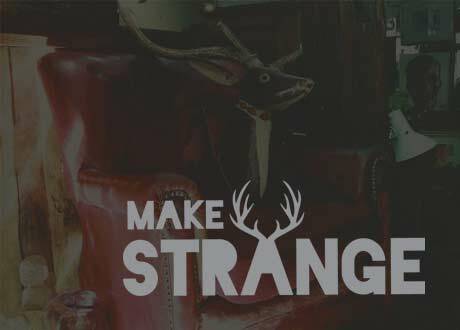 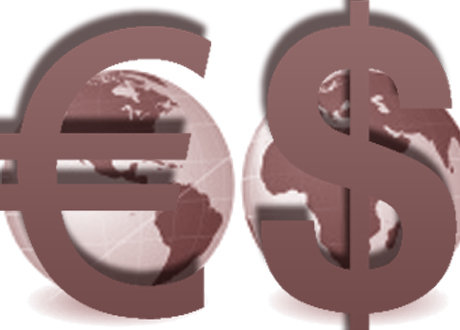 Well now you can source them all through one easy to use, great value for money website. 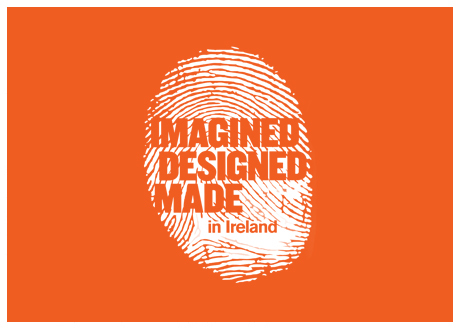 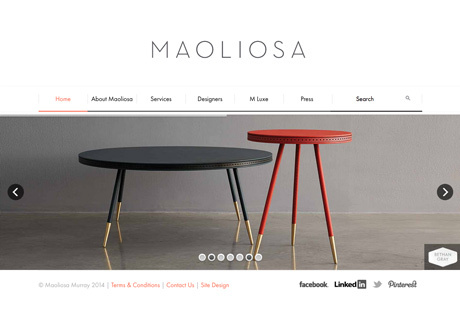 We are delighted to have 2 of our websites shortlisted for the Institute of Designers in Ireland (IDI) Awards in the Website Design: E-commerce section. 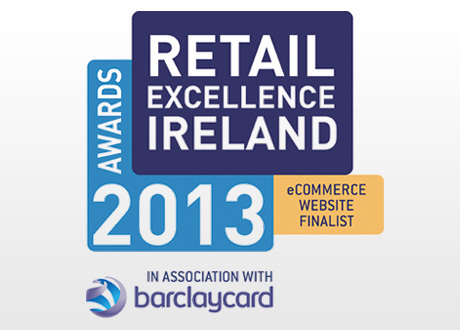 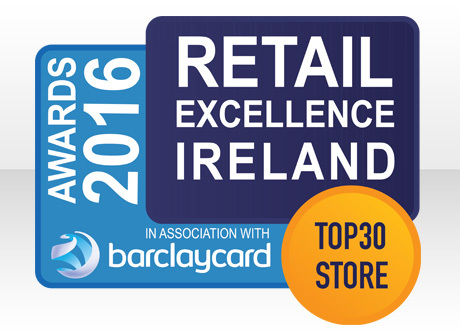 The O’Briens Wine website has been selected as a Finalist in the Retail Excellence Ireland Awards - eCommerce Website of the Year. 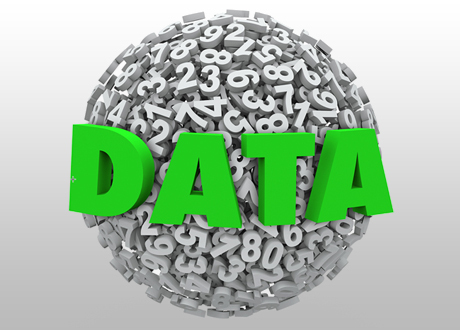 Great article from Jeff Bullas on how Social media facts, figures and statistics are a moving feast of metrics that can make your head spin. 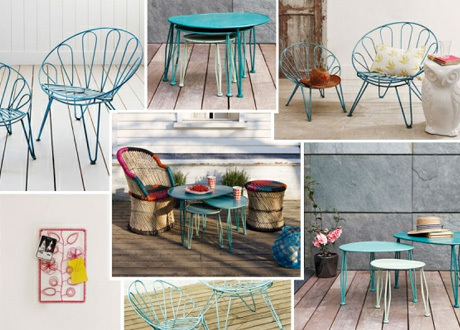 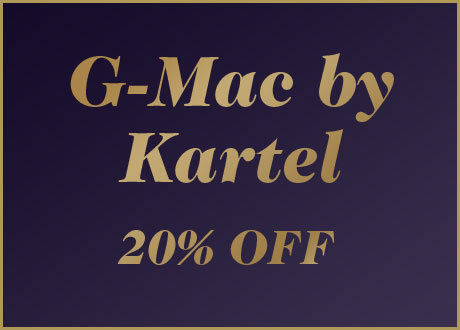 To celebrate their 1st Anniversary, Kartel are giving you 20% off all all styles this week only. 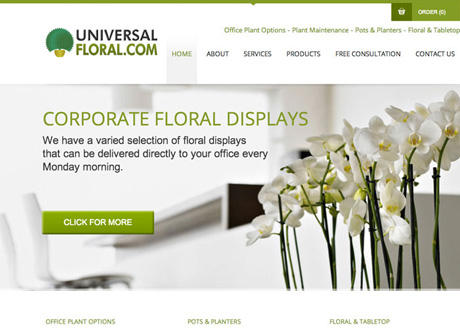 As the number one provider of corporate plant décor throughout Ireland, Universal Floral needed a website that reflected the success of their firm and the quality of their clients. 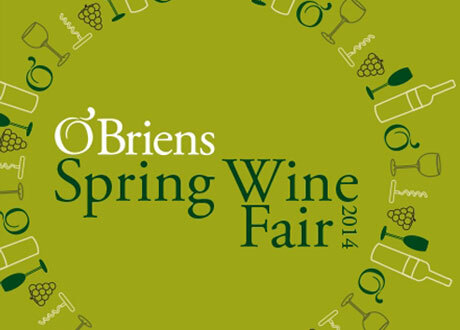 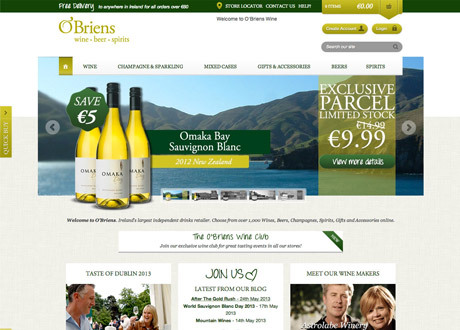 We have designed and developed a new eCommerce website for O’Briens Wine Off License Group, Ireland’s largest family owned drinks retailer, who ship directly and exclusively from over 55 wineries worldwide. 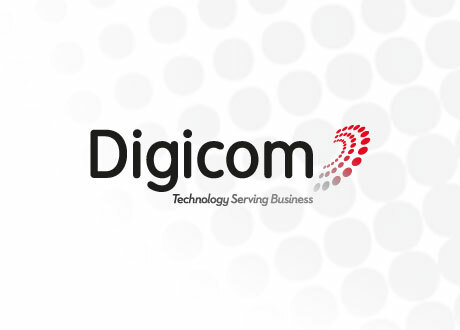 Framework Design have designed and developed the new Digicom website. 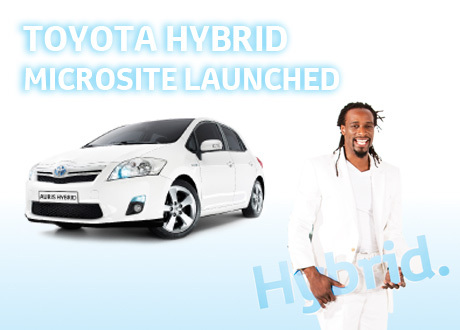 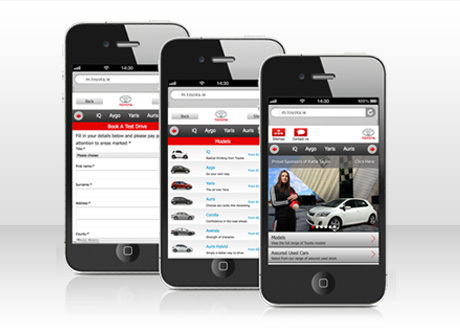 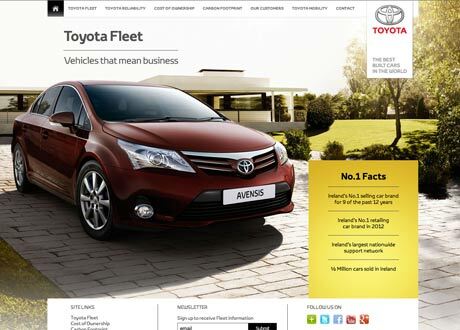 Framework Design launch new Fleet website for Toyota Ireland. 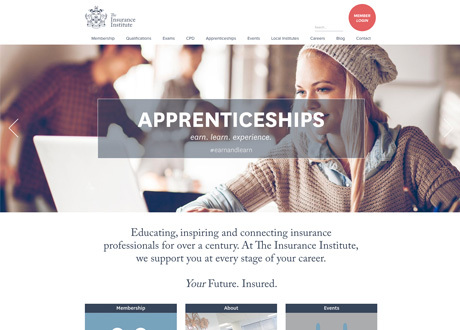 Framework Design have designed and developed the new LA College of Creative Arts website. 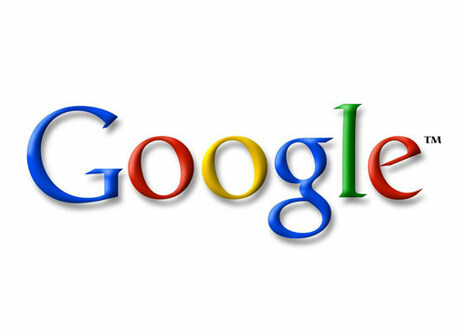 Since the introduction of the iOS 6 upgrade on Apple products, and the subsequent shift to Apple maps, Google has seen it’s market share in China reduce by close to 50% in the third quarter. 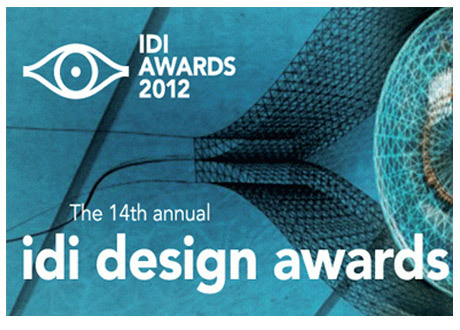 Framework Design have been shortlisted in the Digital Design - Website Design category for the www.frameworkdesign.ie website. 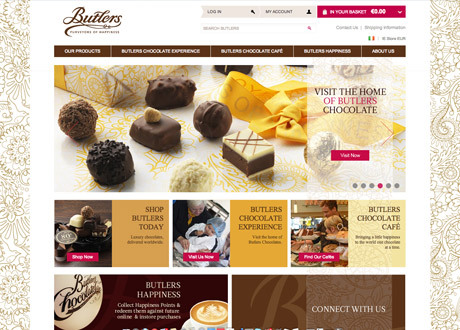 Framework Design have just launched an eCommerce website for Butlers Chocolates, Ireland’s favourite luxury chocolatier for over 80 years. 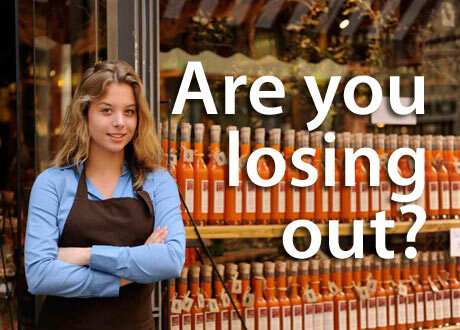 With more and more online and eCommerce businesses emerging both nationally and internationally, it’s no longer viable to simply set-up shop and wait for your customers to discover you. 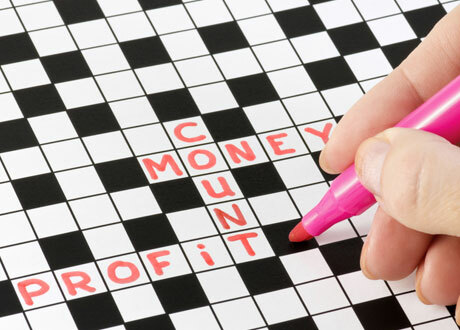 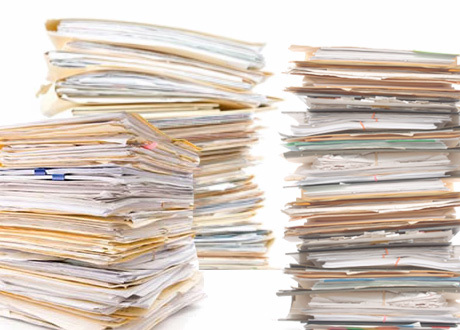 With increasing competition in the online sphere you need to be smart, efficient and regularly working on finding new custom and retaining it. 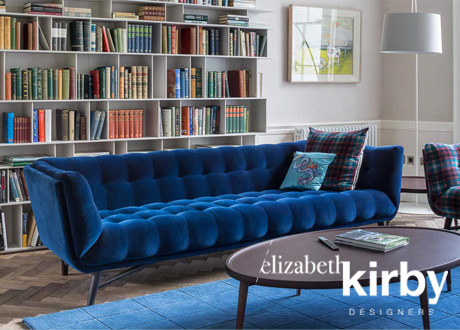 With a reputation for excellence on both sides of the pond, Helen Turkington, interior designer and purveyor of sophisticated interior products, asked us to design and develop her website. 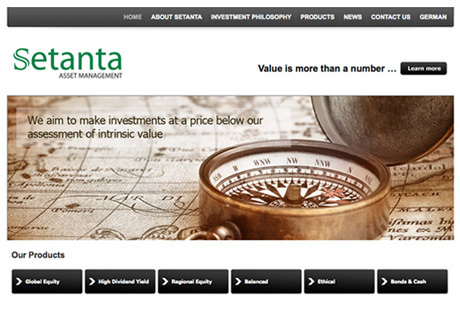 The newly redesigned Setanta website is now live. 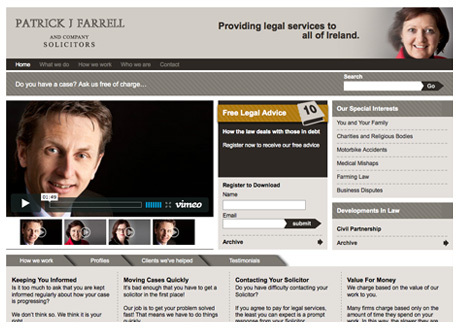 We have just launched a new site for Patrick J Farrell & Company, Solicitors.